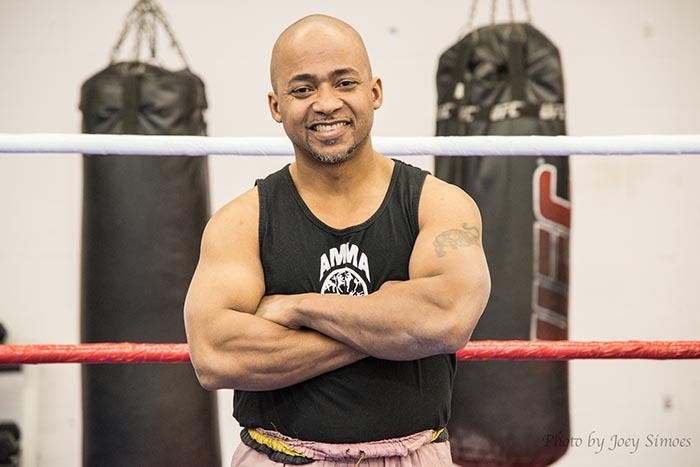 Kru Yai (senior instructor) has over three decades of Muay Thai experience. He runs the beginner and advanced Muay Thai programs. 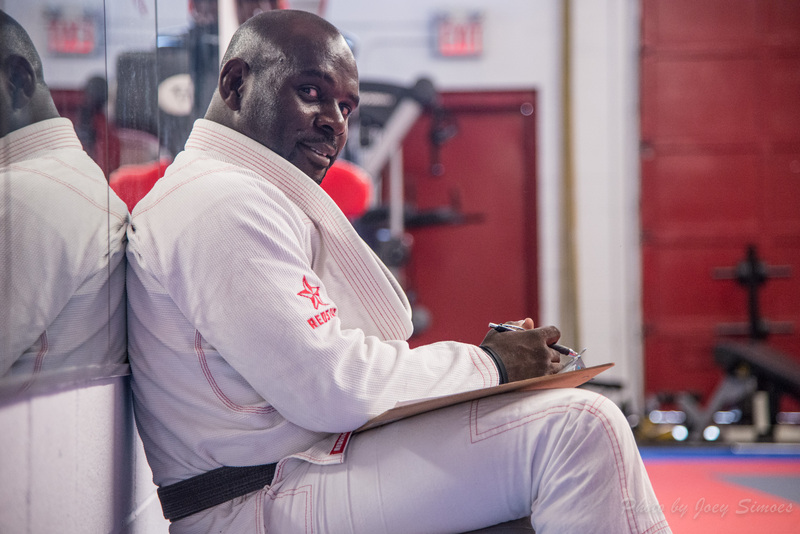 Adrain (Guvna Bjj) is our Black Belt Brazilian Jiu jitsu Professor Adrian’s philosophy reflects decipline, dedication and hard work.